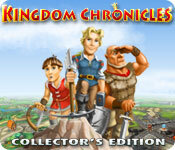 Kingdom Chronicles Collector's Edition game download. 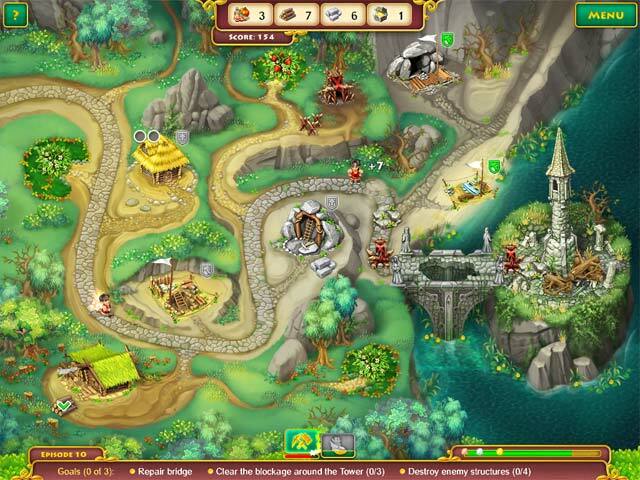 Free download Kingdom Chronicles Collector's Edition for Mac. Journey to a land of royalty and adventure in Kingdom Chronicles Collector's Edition! John Brave finds his homeland captured by a greedy villain and only he is courageous enough to fight and save the kingdom from total plunder. Build, trade, research and battle for your kingdom! 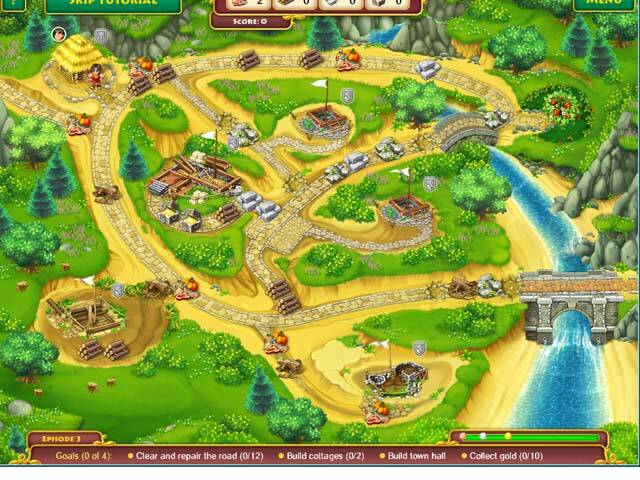 Workers, clerks and warriors will help you on your quest to restore the towns and villages, solve mysteries, defeat the enemies and restore order. 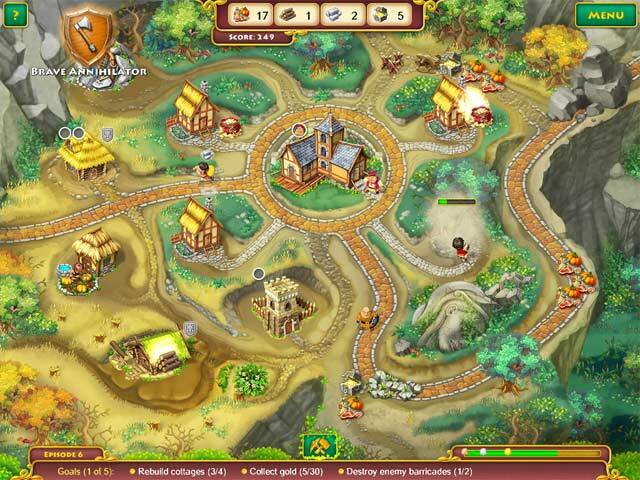 Rescue the princess, defeat the villain, and save your homeland in this fun and exciting strategy game! This is a special Collector's Edition release full of exclusive extras you won’t find in the standard version.